With a speaker lineup that featured the “Who’s Who” in the products finishing world, valuable industry training, and a well-organized expo of supplier booths, it’s no wonder one of Seacole’s business development managers Paula Anderson wishes the Parts Cleaning Expo had been around when she started in the manufacturing industry. Paula was recently featured in an article on the expo in Products Finishing magazine. Industry training at the Parts Cleaning Expo included two-day technical sessions that dug deep into industrial cleaning processes. 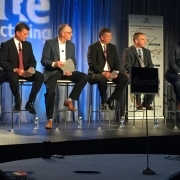 These sessions approached industrial cleaning from all perspectives and gave attendees the chance to share their challenges and use the knowledge of the group to uncover new solutions. 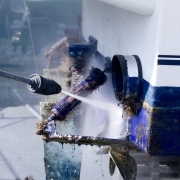 Other training focused on new regulations and requirements for industrial cleaning and inspection processes. Training sessions served both the aqueous and solvent cleaning markets, which separates the Parts Cleaning Expo from other similar events. Paula and other expo attendees were impressed with the range of innovative technologies on display at the expo, especially at the Parts Cleaning Pavilion. 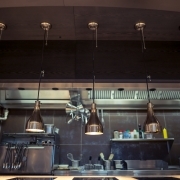 Suppliers of cleaning equipment, chemicals, machine tool builders, and software vendors were all present to answer attendee questions, no matter how specific. 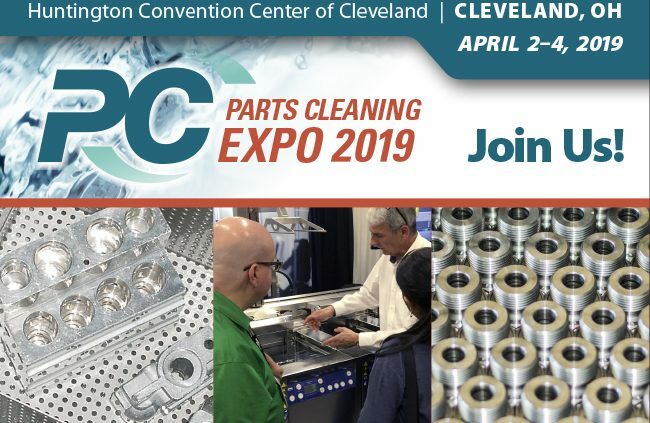 The Parts Cleaning Expo is part of the Precision Machining Technology Show (PTMS) that takes place every two years in Cleveland, Ohio. It’s the only show in North America that serves the precision machining industry. It’s our chance to get the latest updates for the industry, meet vendors and suppliers, and hear from industry leaders. 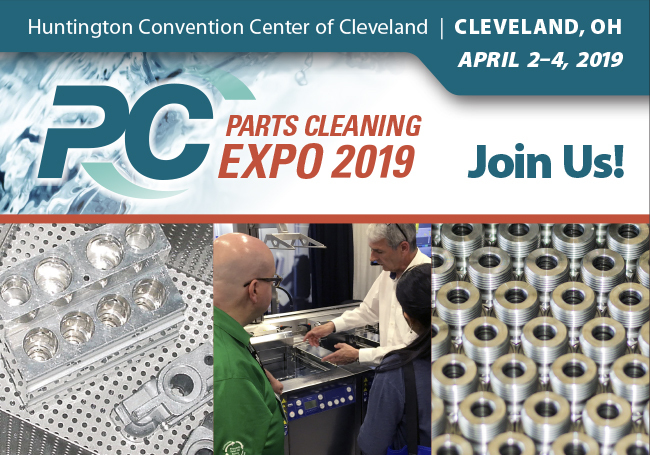 Mark your own calendars for the next PTMS and Parts Cleaning Expo, April 2–4, 2019, in Cleveland, Ohio. We’re excited to see you there! 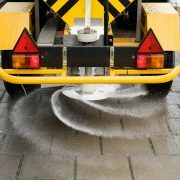 In the meantime, contact Seacole with your industrial cleaning needs and read all about the expo on the Products Finishing website.